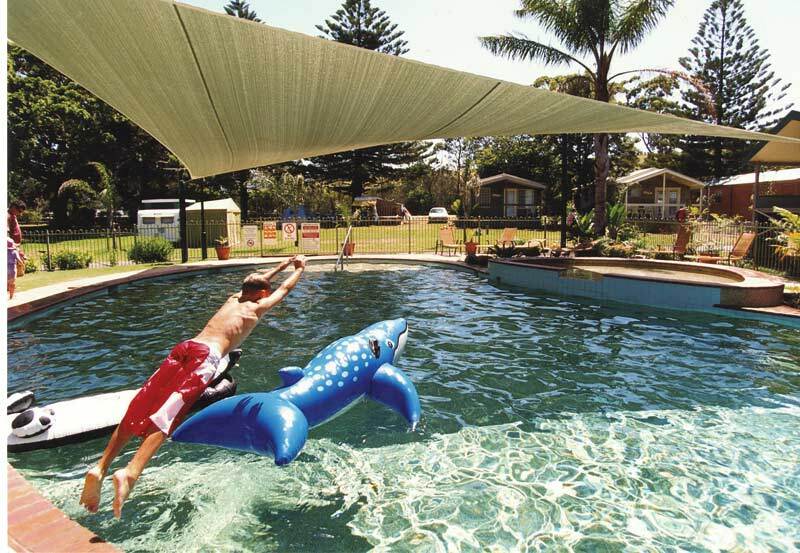 The multi-award winning Seven Mile Beach Holiday Park sits proudly on a massive sweep of ocean, in the picturesque seaside town of Gerroa, just south of Kiama. 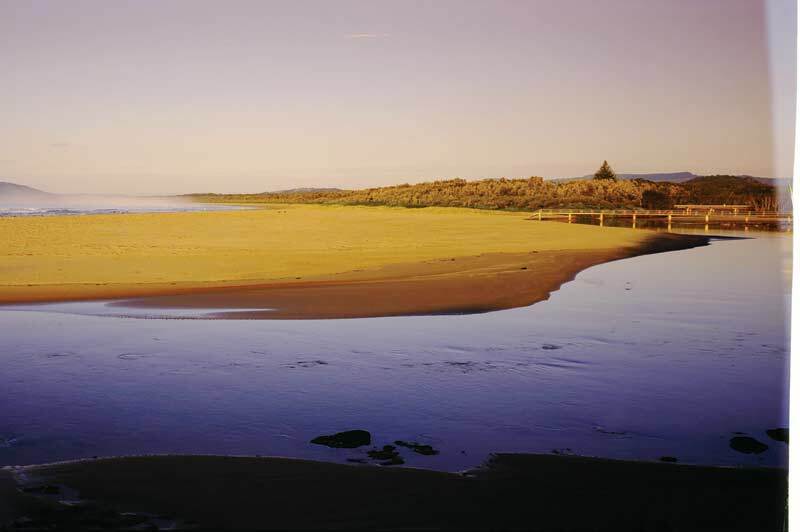 The Park is located on a narrow spit of land between Seven Mile Beach and the Crooked River, making it a water lovers paradise. 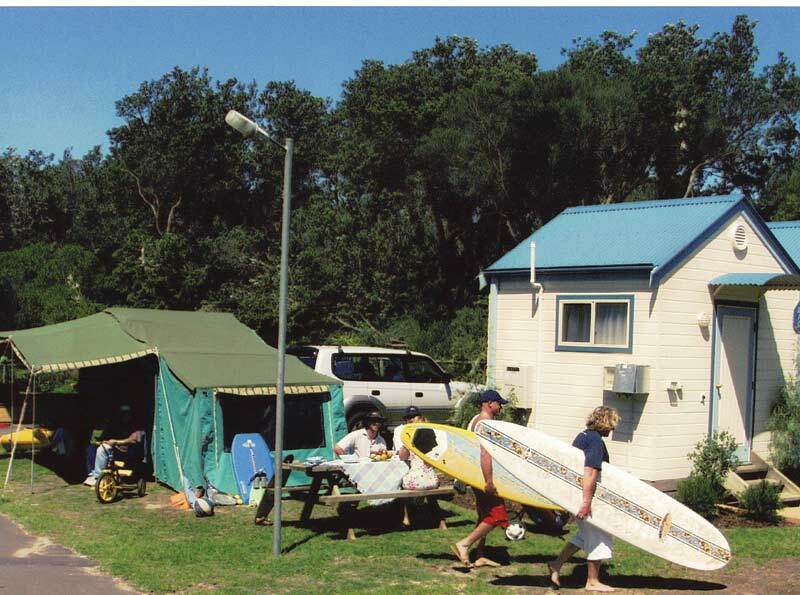 The beauty of the place is matched only by the variety of activities on offer and the diverse range of accommodation available including spacious spa cabins, eco-friendly surfari tents, unique bunkhouse style surf shaks, ensuited, powered and unpowered sites. 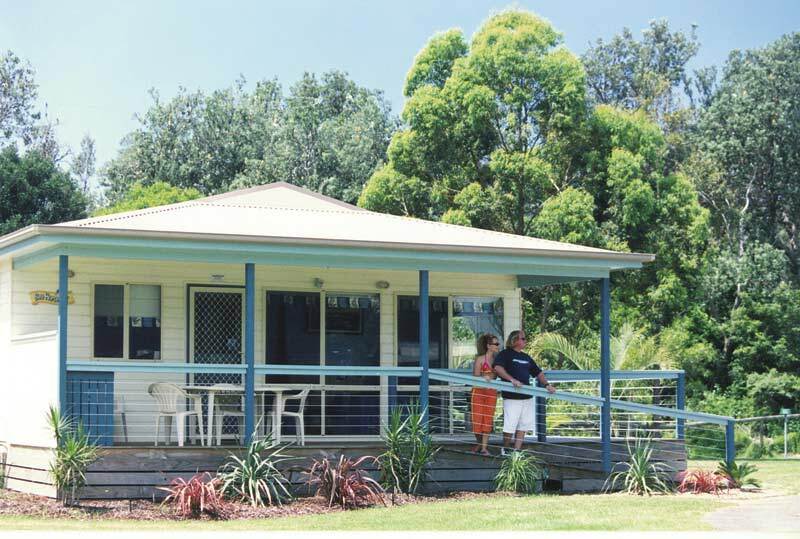 The list of activities and facilities include a tennis court, jumping pillow, bird aviary, friendship farm, surfboard hire, basketball hoops, on-site café, camp kitchen with wireless internet kiosk, games room and resort style pools, making this the perfect destination for the active leisure seeker, families or those seeking a relaxing and rejuvenating getaway.